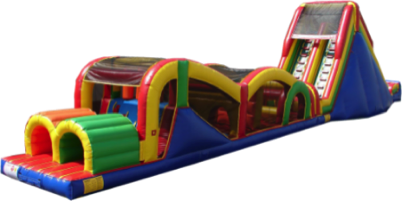 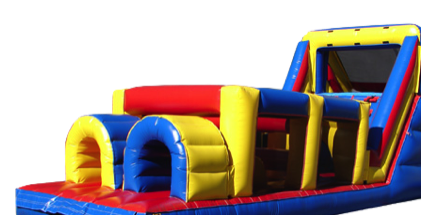 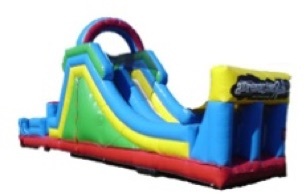 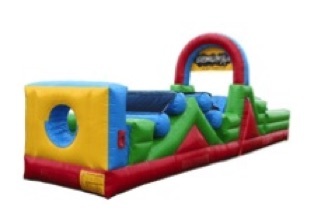 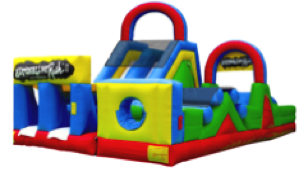 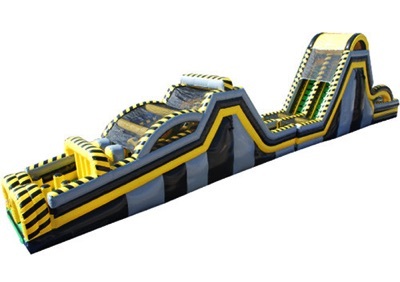 Inflatable Obstacle Courses make a great addition to any party, festival, or school event. 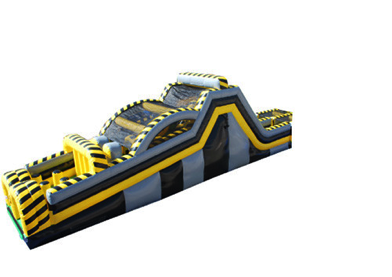 Race through the obstacles to see who comes out the champion or just for fun. 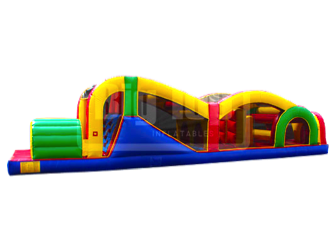 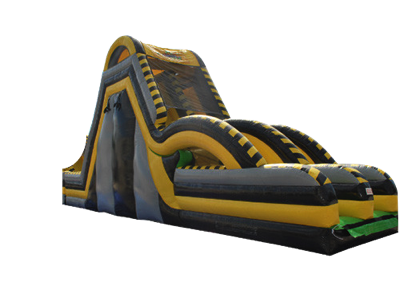 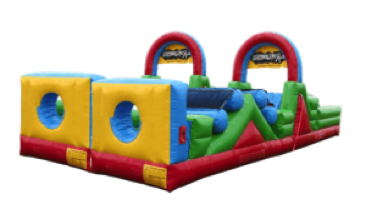 With a wide variety of options to choose from, our inflatable obstacle course are sure to keep you jumping, climbing, and sliding for hours of fun.